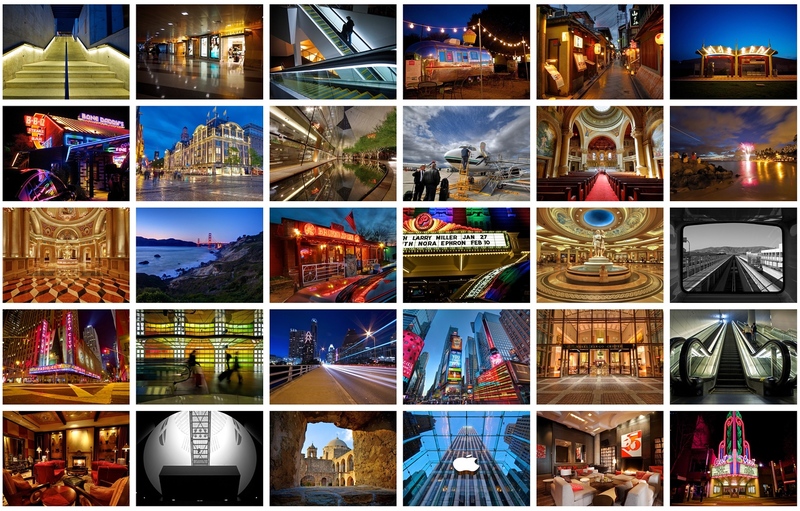 Over the years, I have experimented with many types of photography. My first and greatest love is for urban landscapes. Especially the colorful glow at night of things man-made. This first series is called “Glow and Structure” shot over a number of years, with different cameras and different techniques. Click on this photos above, to see the series.